Smooth footage in any conditions: this is the result! Since now filming in VR with drones, dollies and moving vehicles has represent a challenge for the postproduction team. Not anymore, with the VR gimbal almost no post production stabilisation is required. This also drastically improves the stitching. 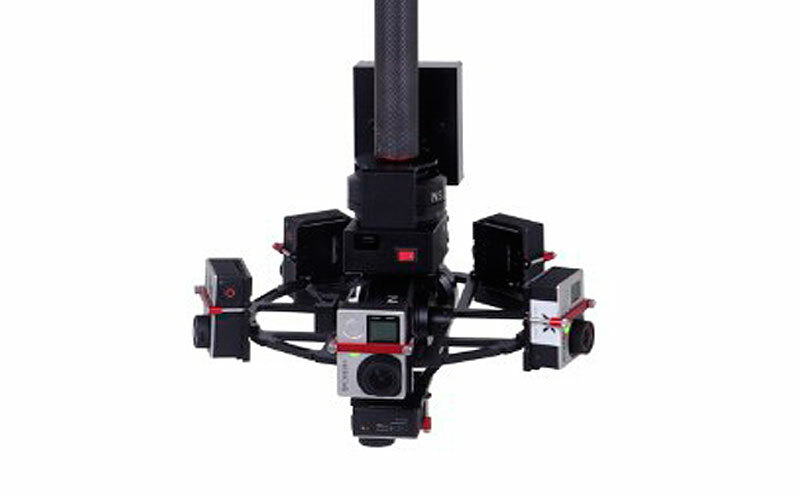 The VR gimbal is configured to work with 6 or 11 GoPros and almost no balancing is required, preventing any possible downtime on set. The VR Gimbal works great with the Matrice 600 delivering an impressive flight time of up to 25min. This is a stress relieving so everybody can focus on getting the shot. No rush. 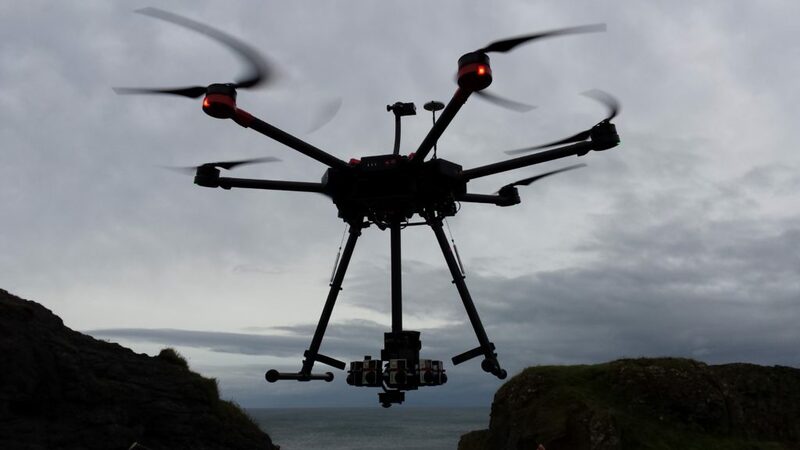 If you would be interested in using the VR gimbal for a shoot, please email us at info@beeaerial.co.uk or call on +44 (0) 333 772 0728.